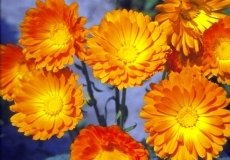 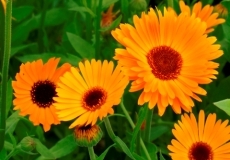 Known as a bit of a Jack of All Trades, Calendula is the ultimate multi-purpose plant! 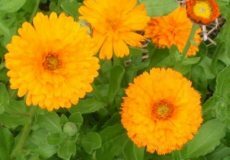 Not only do they produce beautiful, cheerful blooms, but they have been used traditionally in a variety of holistic remedies--and they’re edible! 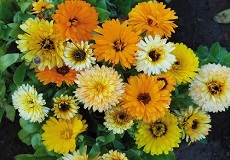 A garnish for your flower bed, or your salad, you can’t go wrong with Calendula! 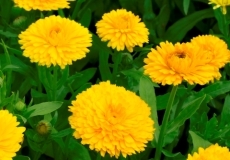 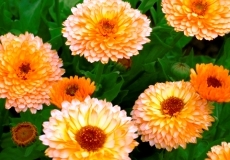 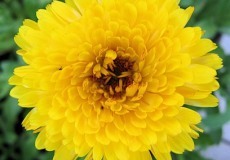 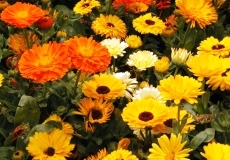 Bulk Calendula Seeds - "Pacific Beauty Yellow"
Bulk Calendula Seeds - "Pink Surprise"
Bulk Calendula Seeds - "Golden Emperor"
Bulk Calendula Seeds - "Fiesta Gitana"